Mount Conness is located on the north east border of Yosemite National Park at an elevation of 12,590′. There are at least two class 3 routes to the summit. The first route from the west requires an overnight stay at Young Lakes or the closer Roosevelt Lake. 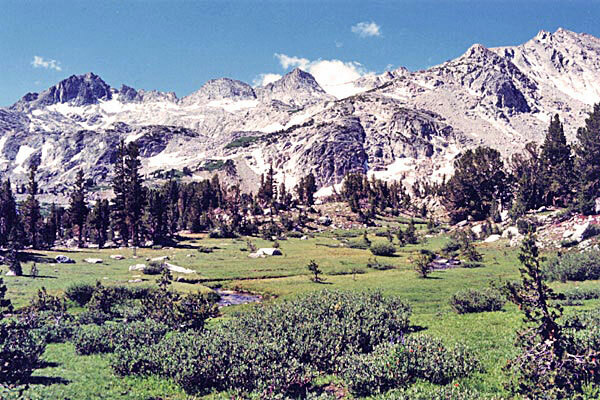 The second route from the east is a 8+ mile round trip day hike leaving from the Saddlebag Lake area. Join me and two of my friends on our latest adventure as we make our summit attempt from the east.